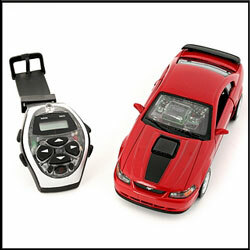 MERCHANDISE USA is a wholesale closeout company in business 22 years. 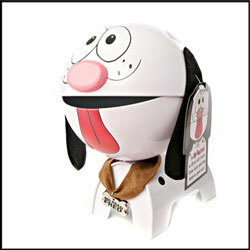 We specialize in buying all toy and toy related closeout, surplus, discontinued, and excess inventory. We are an excellent account with A-1 credit and we have an 85,000 square foot warehouse in Chicago, IL. In addition, we have permanent showrooms in Miami, Philadelphia, and Chicago. 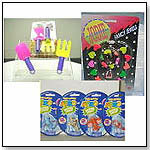 Contact us today if you are interested in buying or selling closeouts of toys and novelties. No quantities are too large.